Amit Bajaj heads Tata Consultancy Service’s European business, a unit which spans over 15 countries. He oversees strategic, customer, organizational and operational functions organized around 7 sub-regions that make up this unit – Nordics (Sweden, Finland, Norway, Denmark), Benelux (Belgium, Netherlands & Luxembourg), Central (Germany & Austria), Switzerland, France, South (Italy, Spain & Portugal) and Eastern (Hungary & Poland). In the 18 years that Amit has worked for TCS, he has occupied several leadership roles across markets & industries. 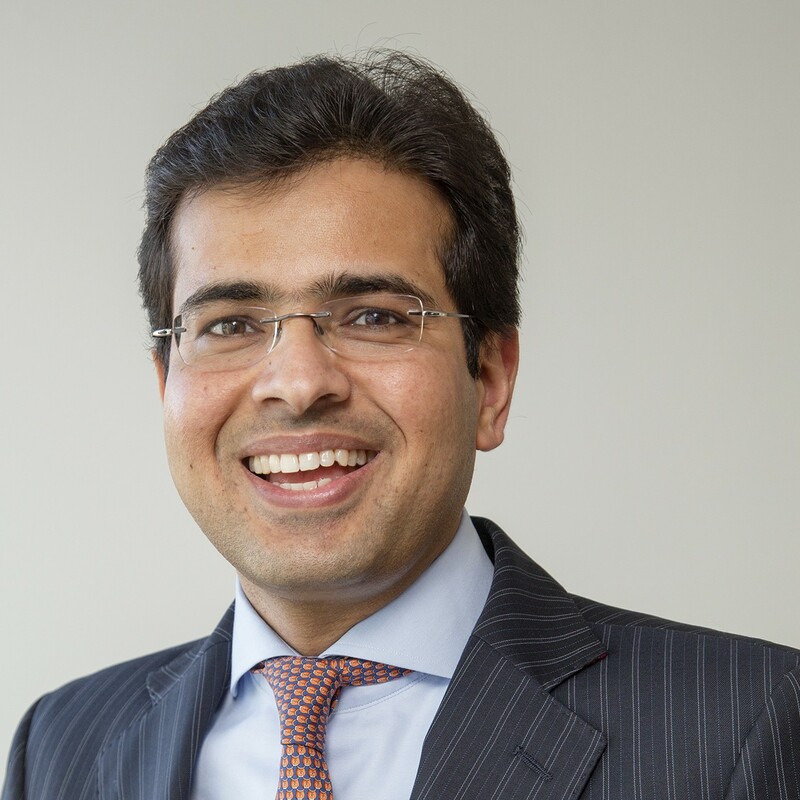 Prior to his appointment in 2016 as Head of European business, Amit was the head of TCS’s North European business where he oversaw the emergence of TCS as the industry-leading provider with top ranking growth & customer satisfaction, helping customers drive the twin objectives of simplification and digital transformation. Earlier in his career, Amit managed TCS’ Consumer & Retail industry vertical for Europe based in the Netherlands and spearheaded the founding of European outsourcing practice at TCS. Before moving to Europe in 2005, Amit spent over 5 years in the US in various industry and service line roles where he drove TCS’ positioning as an integrated service provider, winning TCS’ first integrated IT-Business Process outsourcing contract. An engineer and MBA by qualification, Amit is a Dean’s Scholar from the Indian School of Business, Hyderabad, India. His professional interests are in the areas of organizational behavior and operating model design. In his spare time, Amit is passionate about nature, long-distance running and behavioral economics. He lives in Stockholm, with his wife Ritu and daughter Riam.